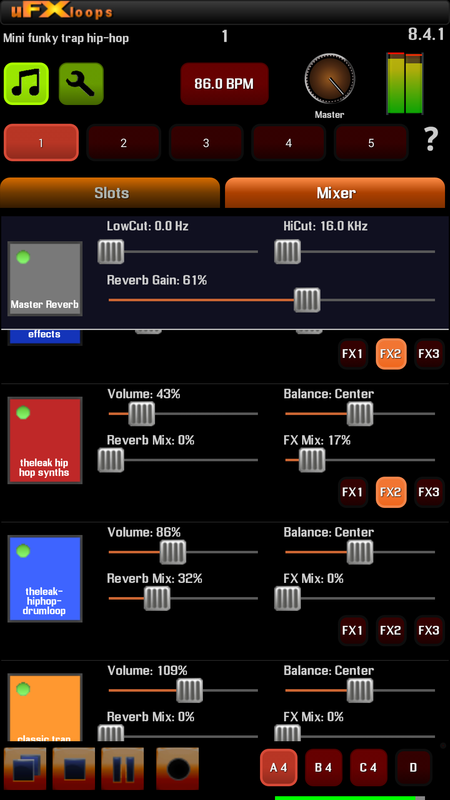 uFXloops Music Studio DAW by ufxmedia is a Mobile Audio App. 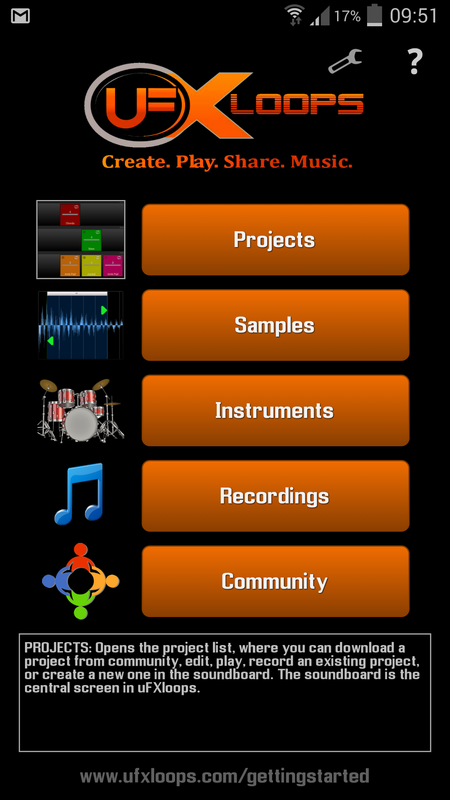 uFX loops Music Studio is an App for Song Sketching, Writing and production, based on samples and with an integrated community with over 2000 sounds supporting your ideas, directly downloadable within the App. uFX loops has new unique features you won't find elsewhere. 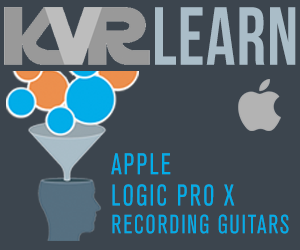 uFX loops is unique in the way you can play your compositions. Nothing is fix, everything can be combined and exchanged on the Pads in the Soundboard, following a non-linear approach to build up your songs. Create your own Songs easily based on samples with the new uFX loops Music Studio. 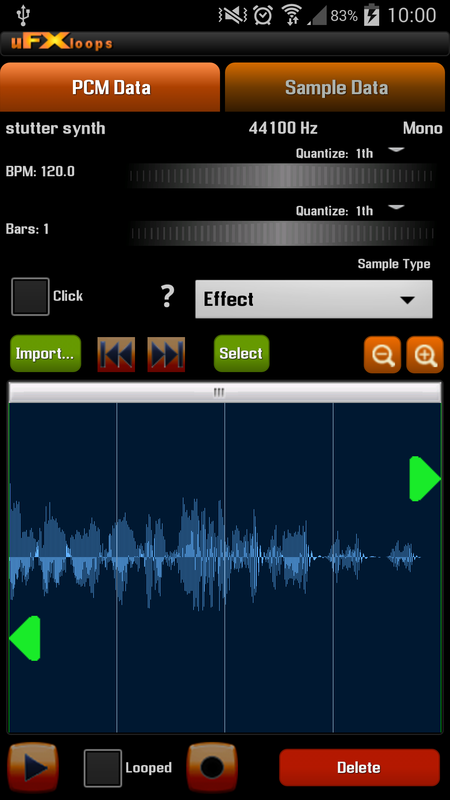 Import or Record your own Samples and edit them with the Wave Editor to define Loops, Melodic, Percussive Voice and Effect Samples. 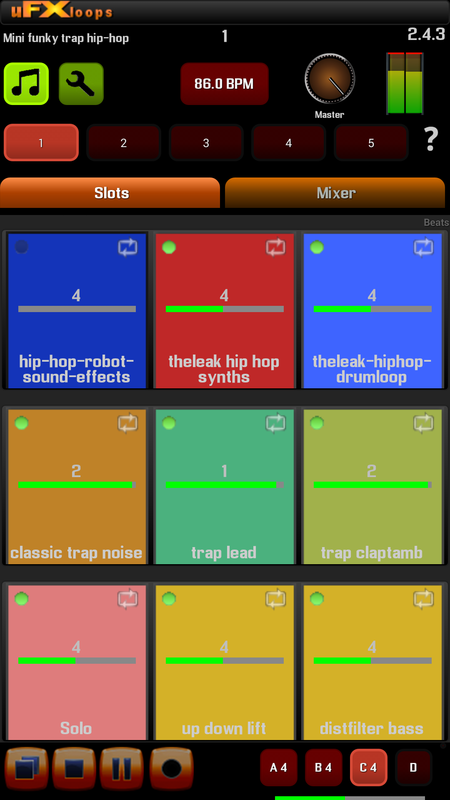 Use the integrated soundboard sequencer/mixer to loop, play and mix them all as you like, and adjust beat tempo realtime. 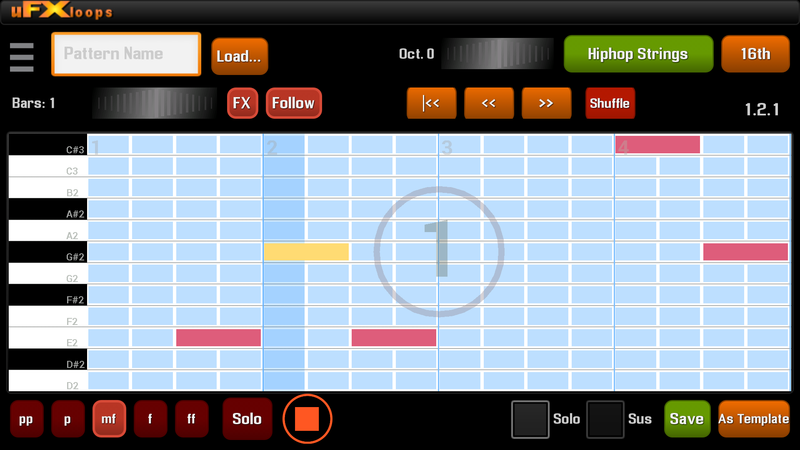 Just load your sounds into the Pads of the Soundboard, define your Song parts and mix everything live. uFX loops Music Studio is more than a samples Beatmaker: Cool DAW studio features like drums, percussive and melodic instruments and patterns let you create individual rhythms and melodies / chords parts with ease, and projects, instruments, loops and samples can be shared with the uFXloops Community 24 hours a day, where you can find a growing number of samples, instruments and projects for downloading. Our DAW supports high Audio quality and any Music Style via its community, e.g. Electro, Hip Hop, Dubstep, Trance, Techno, Rock, R&B, Pop, Heavy Metal. Compose your Grooves and produce your mixes. 99 Tracks, 64 voices polyphonie. Try it, uFX loops Music Studio offers unique new ways for create loops, patterns, instruments, part and songs, giving you tons of possibilites for your own ideas.